It is heartening to see HMRC tackling successfully some of the larger fraudster, expensive though these prosecutions are, they send out a very strong message. Five fraudsters who falsely claimed £13 million in tax repayments, and facilitated around 900 bogus visa applications, have been sentenced to a total of more than 31 years in jail. London law student Abul Kalam Muhammad (known as AKM) Rezaul Karim, 42, was the ringleader in the organised crime group. He and his four accomplices set up 79 bogus companies and created fake documentation which were used by Bangladeshi nationals in fraudulent visa applications. 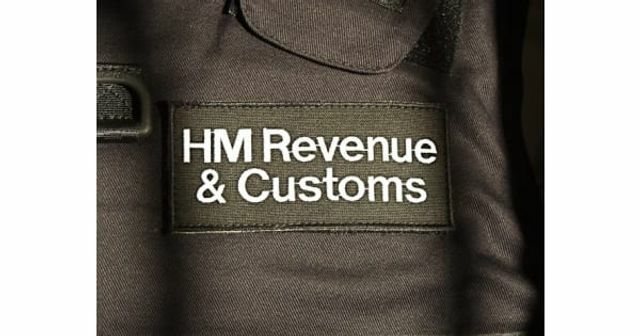 They also used these companies to attempt to fraudulently reclaim £13 million in tax repayments from HM Revenue and Customs (HMRC) over a six-year period. The immigration fraud was uncovered in 2011 when the Home Office identified a suspicious pattern in a series of points-based applications for Tier 1 general and entrepreneur visas.